Neymar was forced to withdraw in the 8th-minute of Brazil’s 1-0 friendly win over Cameroon on Tuesday with a groin injury. As for Mbappe, he suffered a shoulder injury from an awkward landing during France’s 1-0 friendly win over Uruguay in Paris. 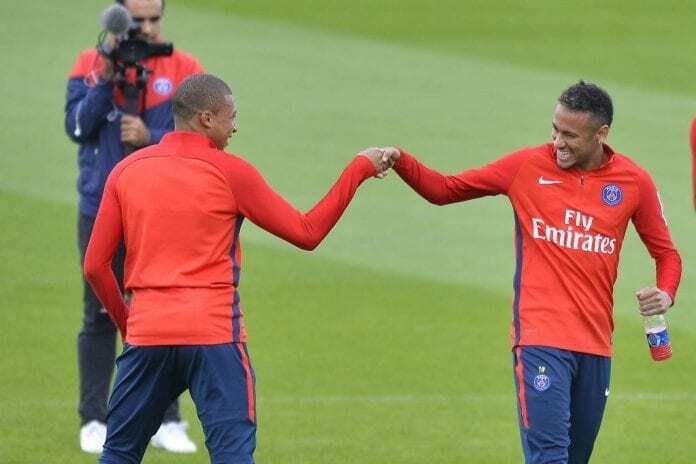 Now PSG announced on Wednesday they will reassess both Neymar and Mbappe in the next 48 hours. “Neymar Jr and Kylian Mbappe have undergone medical examinations today that confirmed: for Neymar an elongation of the right adductors. For Kylian Mbappe a contusion of the right shoulder,” read a statement on the club website. Although Neymar has already dismissed his injury as “nothing serious”. PSG will host Toulouse on Saturday in a Ligue 1 fixture before facing Liverpool next week in the Champions League.